The Butterfly Lion is the story of a young boy called Bertie, who one day rescues a white lion cub from the desolate grasslands of Africa. They become friends very quickly and are soon inseparable. 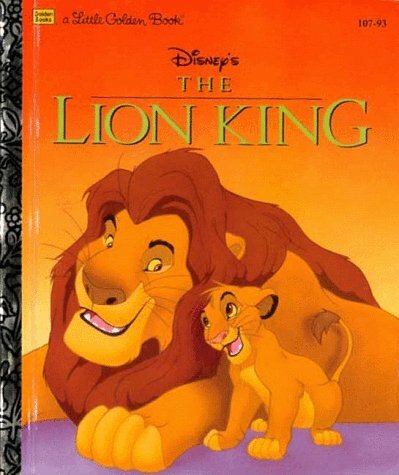 This friendship is threatened when Bertie is sent away to boarding school and the lion is sold to the circus. However, Bertie promises never to forget his lion and swears that one day they will see each other again. Michael Morpurgo wrote this for children aged seven and over but this book is appealing to all with its beautiful pencil illustrations and descriptions of wildlife. Writing in the gentle style of C.S. Lewis, Morpurgo evokes a story of human compassion that spans through Bertie’s school days, through his service in the Great War and beyond. This book takes the reader through a whole range of emotions, all while telling an entertaining and touching story. 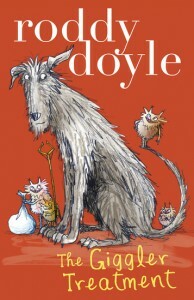 For ages eight years of age and over, Roddy Doyle bounds into his first foray into children’s books with the kind of wit and enthusiasm for which he has been universally acclaimed. The Gigglers are mischievous little creatures who conspire with dogs to get revenge on adults who have mistreated children, with very humorous results. Let’s just say these adults are in danger of stepping in something very smelly! 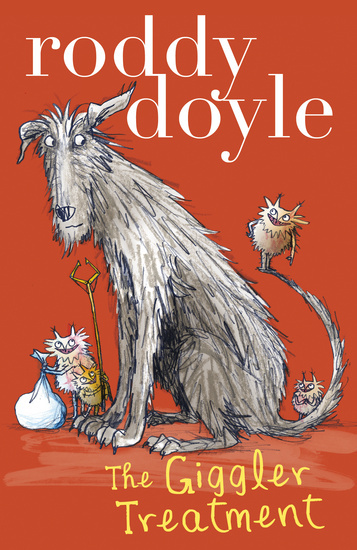 Spinning the hilarious tale of Mr. Mack, his wife Billy Jean, his three children Robbie, Jimmy, and Kayla, and their dog Rover, Doyle has written a book that is fun both for the child and their parents. Its wit, wry humour and illustrations make it a book that will be read over and over again. The writer of Because of Winn-Dixie brings us this wonderfully evocative story of the mouse Despereaux Tilling, who is in love with music, stories, and a princess named Pea. 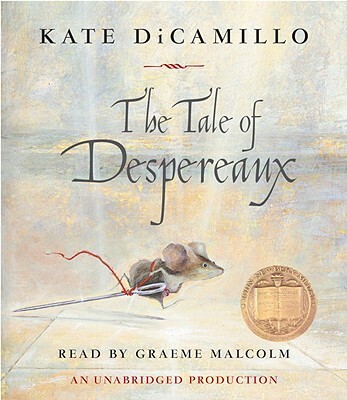 Yet it is not only Desperaux’s story, as Roscuro the devious rat and the servant girl Miggery journey with him through a horrible dungeon, to a sparkling castle and ultimately intertwines their stories in the most convincing of ways. A quirky fairytale filled with unforgettable characters, The Tale of Despereaux is the kind of classic story that will stay with any child that reads it. Its seemingly complex storyline unfolds easily under DiCamillo’s descriptive and elegant writing, giving kids from eight years of age and overa starting point to embark on more difficult reading material. 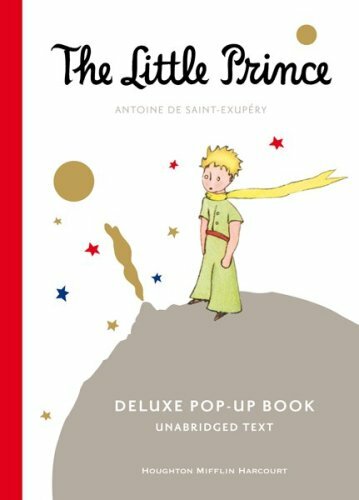 Approaching its 75th anniversary, this classic tale has been one of the most universally read and acclaimed children’s books of the past hundred years. 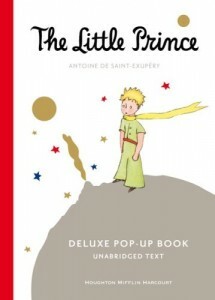 It tells the story a lonely little prince who falls to earth from an asteroid and goes in search of a friend. The journey he takes from one asteroid to the other is one simultaneously filled with wonder and disappointment, as the prince encounters adults that teach him about the highs and lows of human nature. This book can be read on a number of levels and is therefore richly entertaining for both children and their parents. 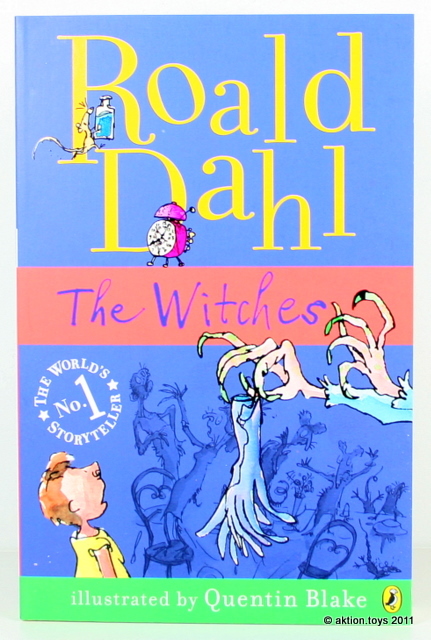 One of the best books by the master of modern storytelling, The Witches is Roald Dahl’s most imaginative works. It tells the story of Luke, who goes to live with his grandmother. There he is educated about witches. However, these are not the witches of fairytales, but real ones, who live all over the world and make it their business to get rid of as many children as possible! Eventually, Luke finds himself trapped in the witches clutches when he mistakenly gets locked into their annual convention and overhears their plot to turn every child into a mouse! Luke decides it’s up to him and his grandmother to save the rest of the world’s children from the evil fate that awaits them. Witty, fast-paced and exciting, The Witches is a treat for children aged seven years of age and over. 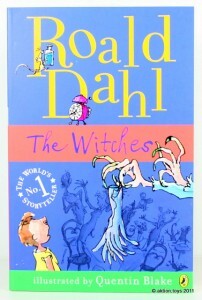 It’s a wonderful introduction to the world of Roald Dahl, a must-read author for any child. Nobody Owens, known to his friends as Bod, is a kid who has been raised by ghosts from the graveyard in which he lives. Never allowed to leave the graveyard, he spends his time being educated by the spectres that haunt the place. Yet who is this mysterious Jack who seems so important to Bod’s past, and yet threatens his life if he leaves the graveyard? 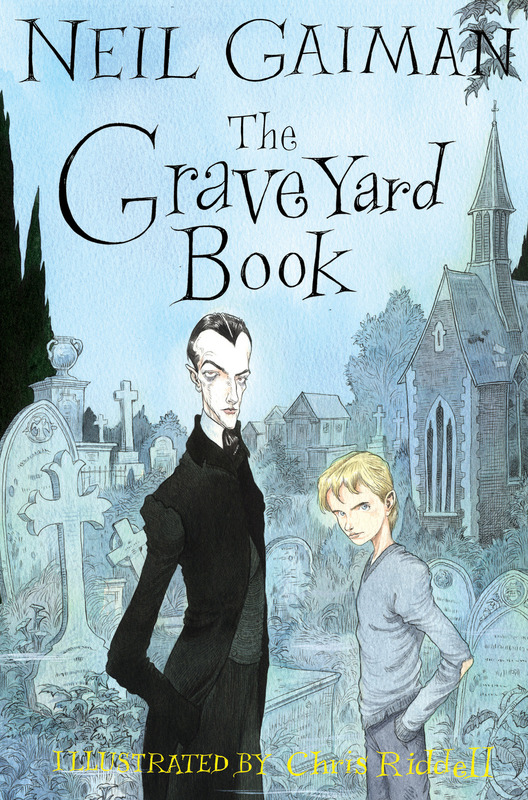 Beloved storyteller Neil Gaiman returns to his successful children’s literature with this creepy yet warm story, similar to his previous hit Coraline. Filled with magic, adventures and the customary Gaiman humour, this book is an excellent read for children aged ten years of age and over. 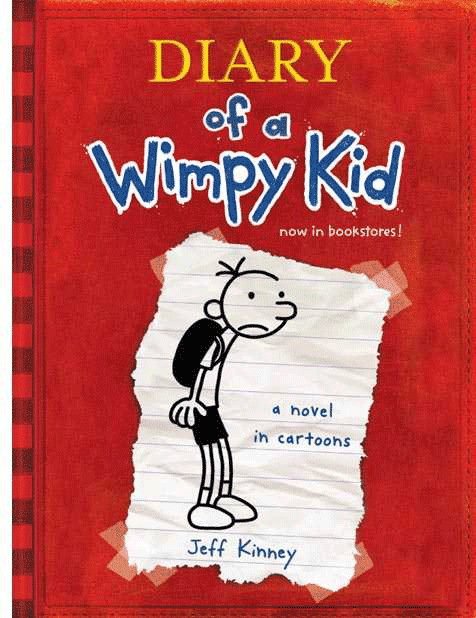 One of the biggest bestsellers in the past few years, Diary of a Wimpy Kid tells the story of Greg Haffley, as he attempts to navigate his way through the confusing twists and turns of middle school, usually with hilarious results. 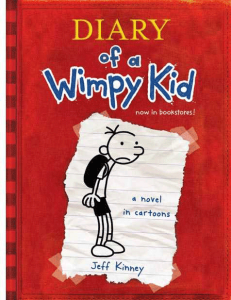 In Book One of this series, Greg confides in his diary about the insecurities and tribulations he endures as he watches his best friend Rowley become a popular kid, leaving him behind. Kinney introduces a new kind of hero that any child reading can easily identify with. Greg embodies all the challenges of growing up, and along with Kinney’s fantastic illustrations, makes it an easy and entertaining read for children aged eight years of age and over.